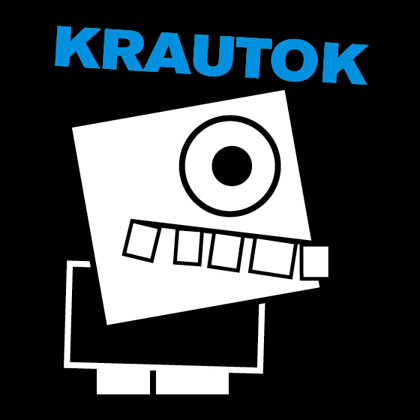 Watch out for Krautok 2010, 24 hours of electronic music performed live which is going to take place at Maria am Ostbahnhof on the 21st of august this year in Berlin. As of now, we are still working out the final line-up, so stay tuned for more. You can also check our Twitter and Facebook. This entry was posted in KRAUTOK, Krautok 2010: Maria and tagged KRAUTOK, Krautok 2010, maria, Maria am Ostbahnhof. Bookmark the permalink.